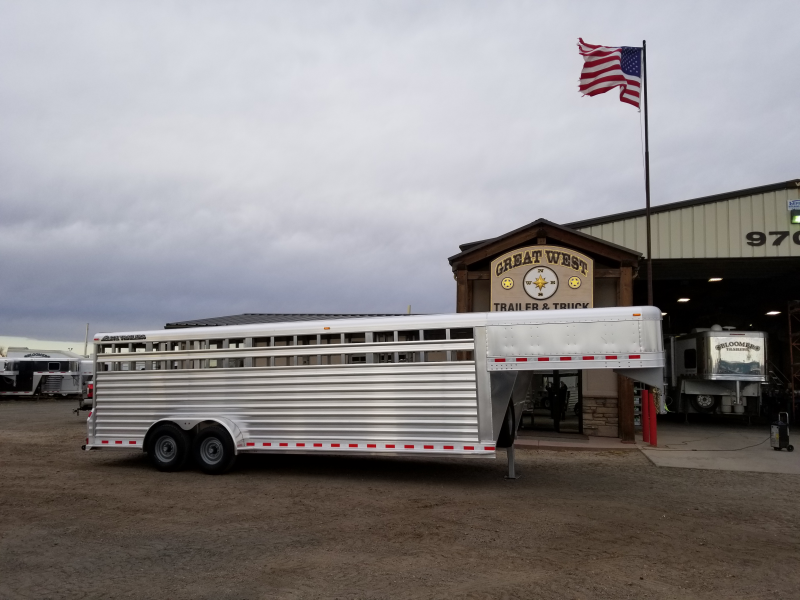 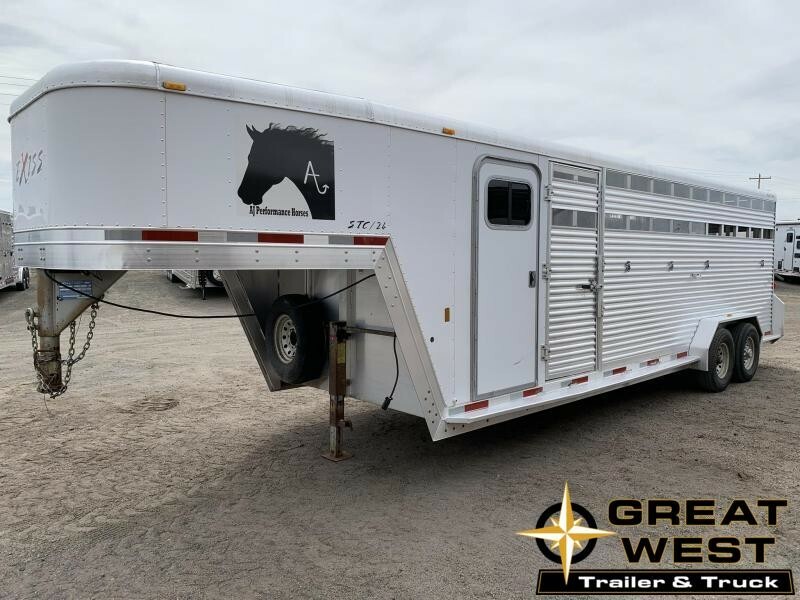 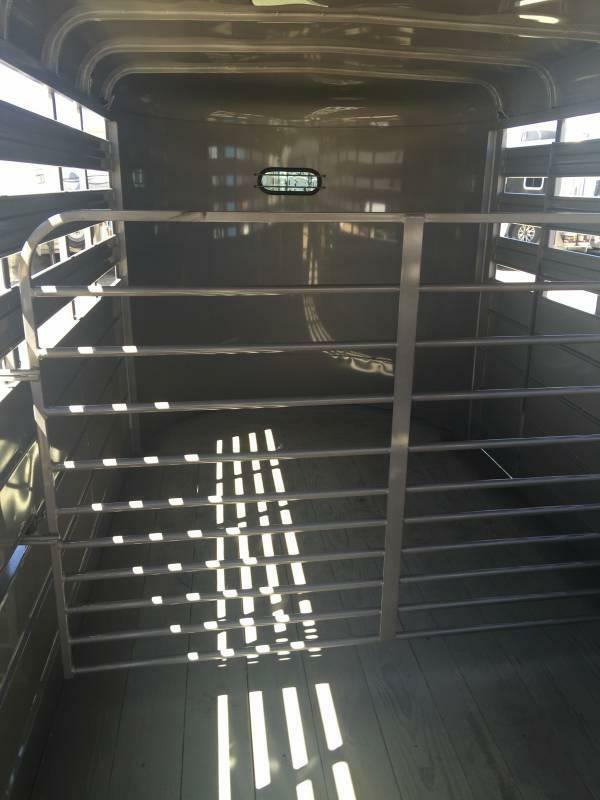 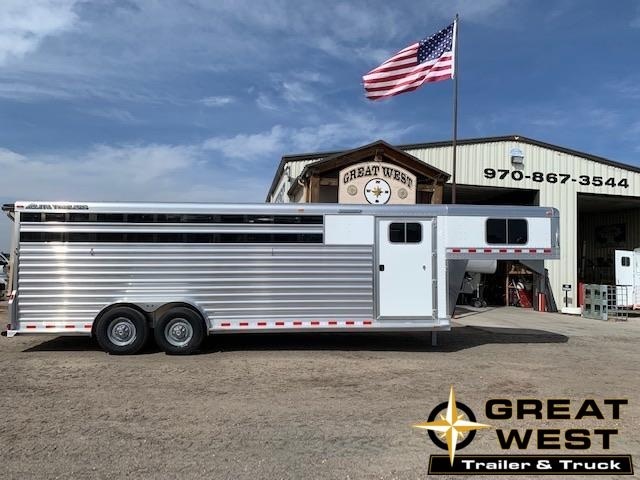 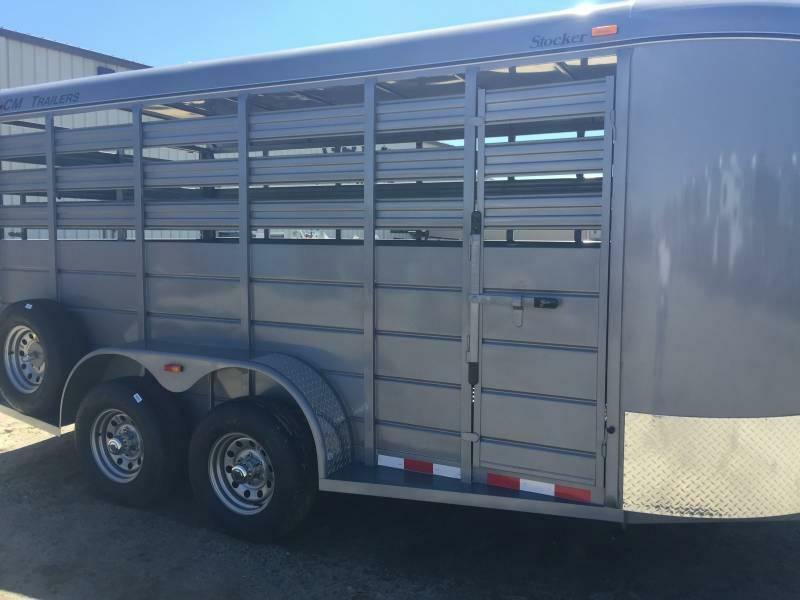 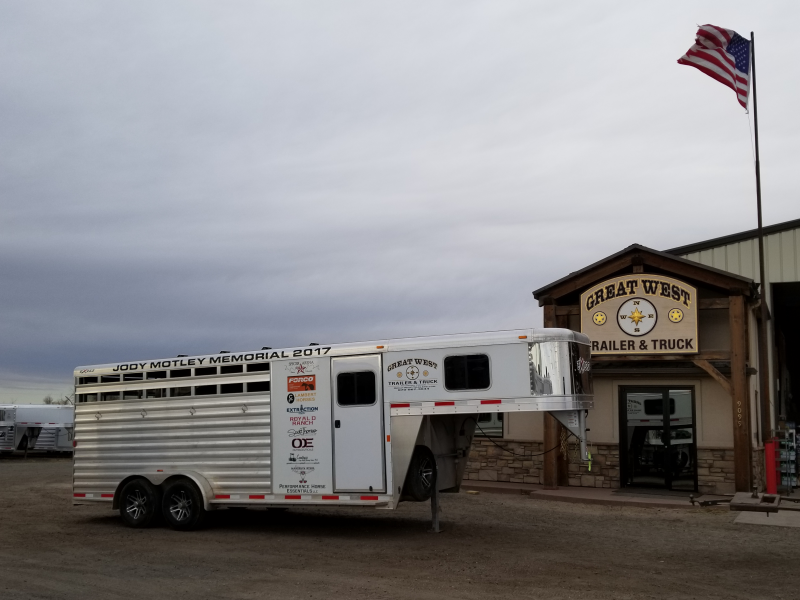 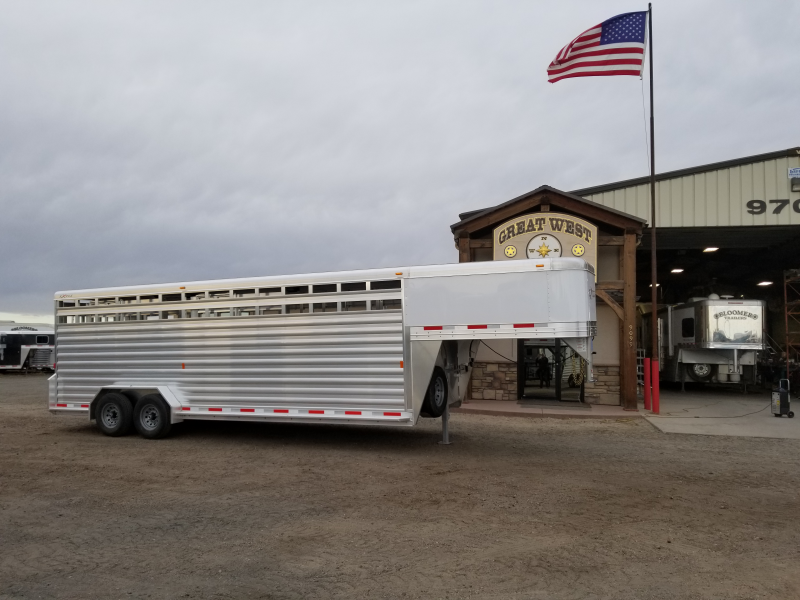 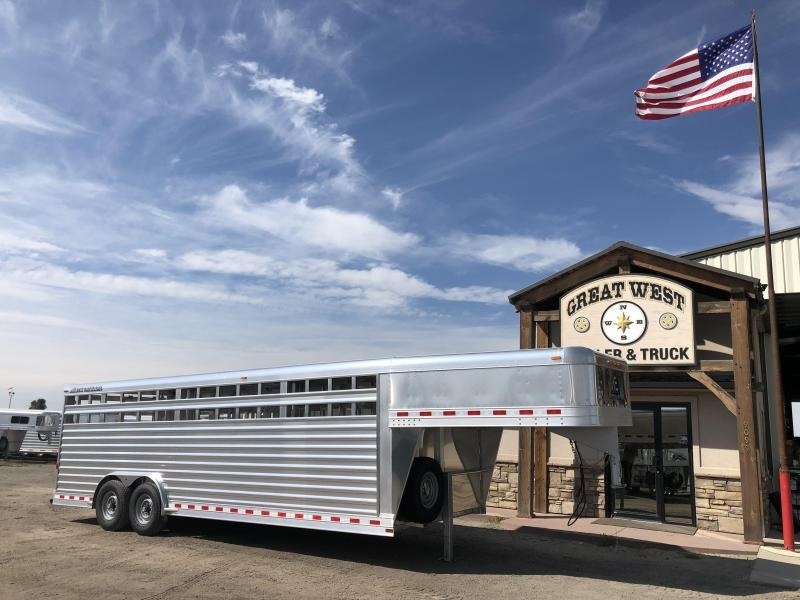 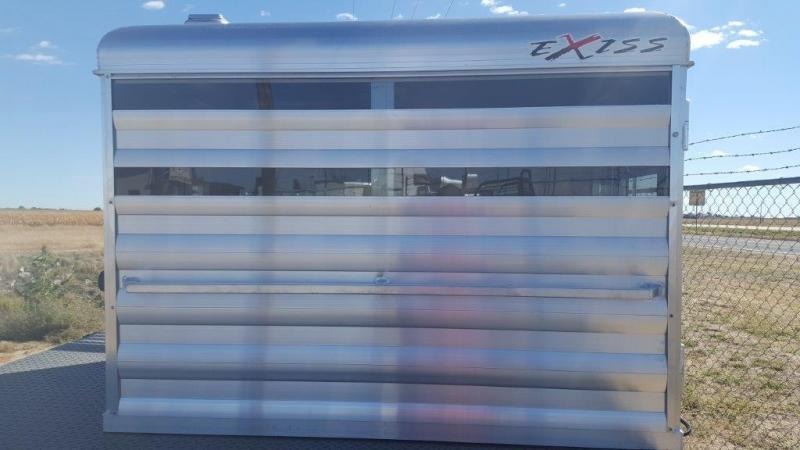 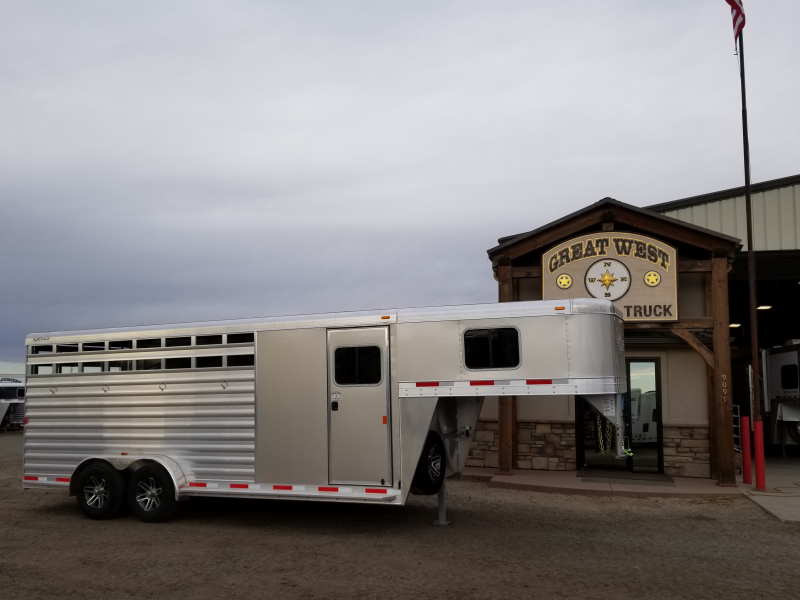 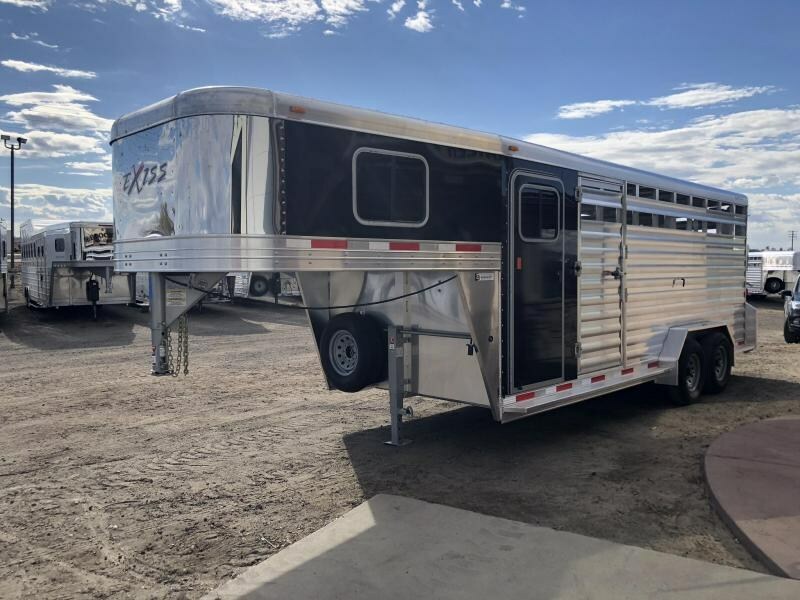 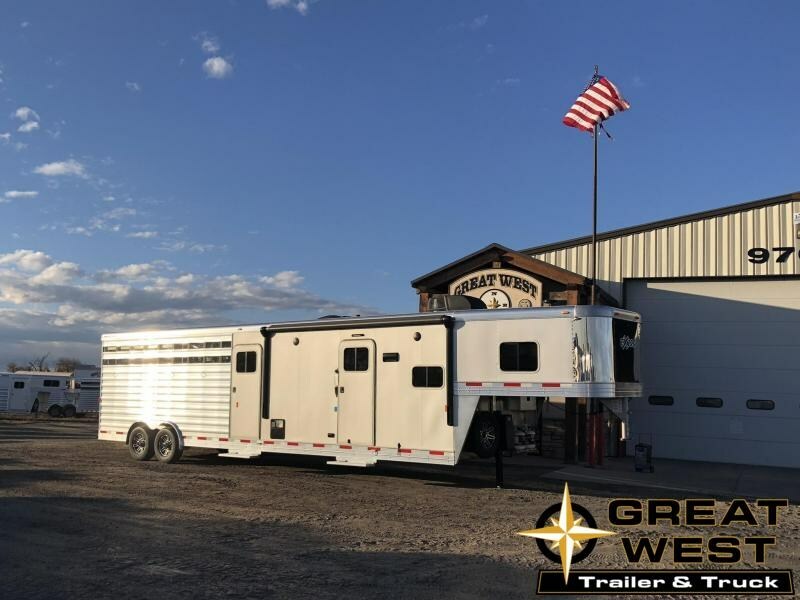 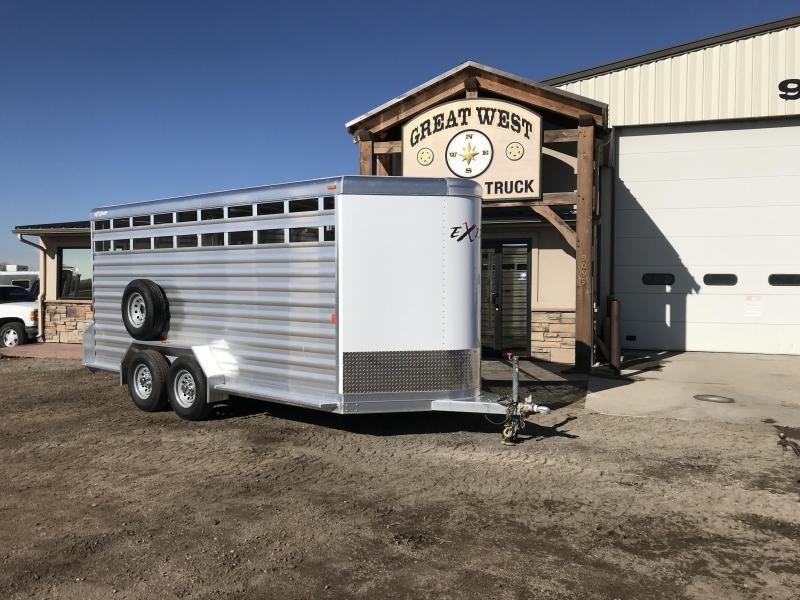 2019 CM Stocker 16' x 6'8" Wide x 6'6" Tall 5200lb Axles! 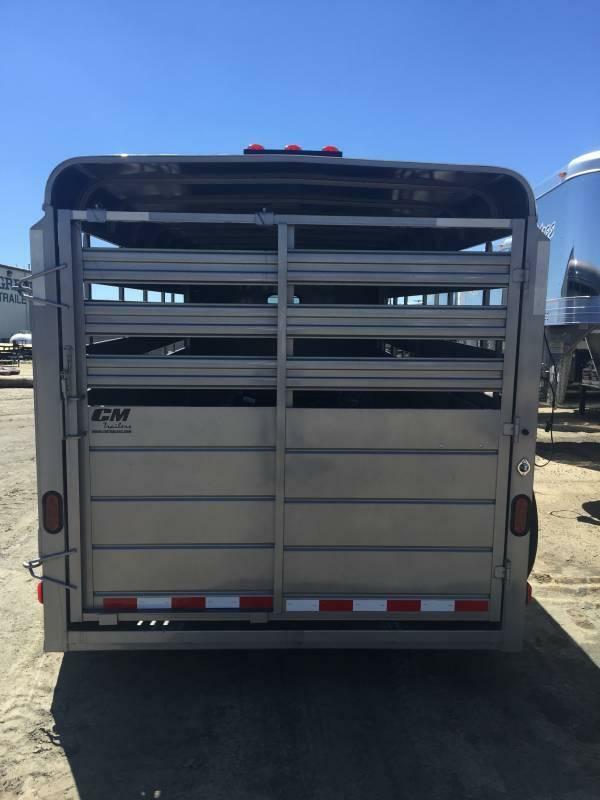 Center Cut gate. 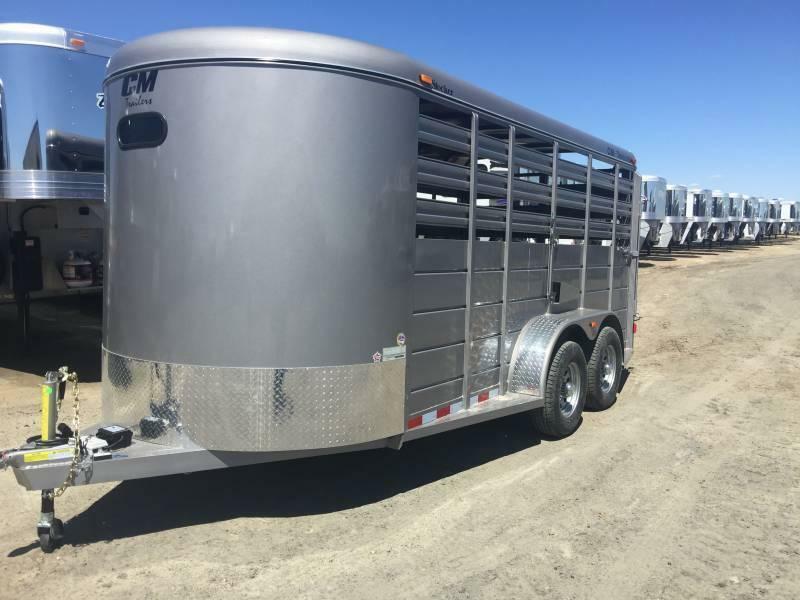 This is the heavy duty model!